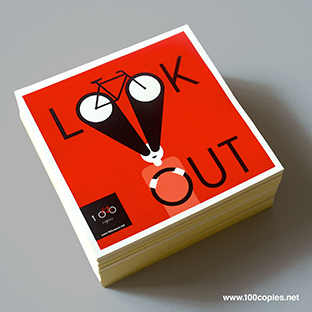 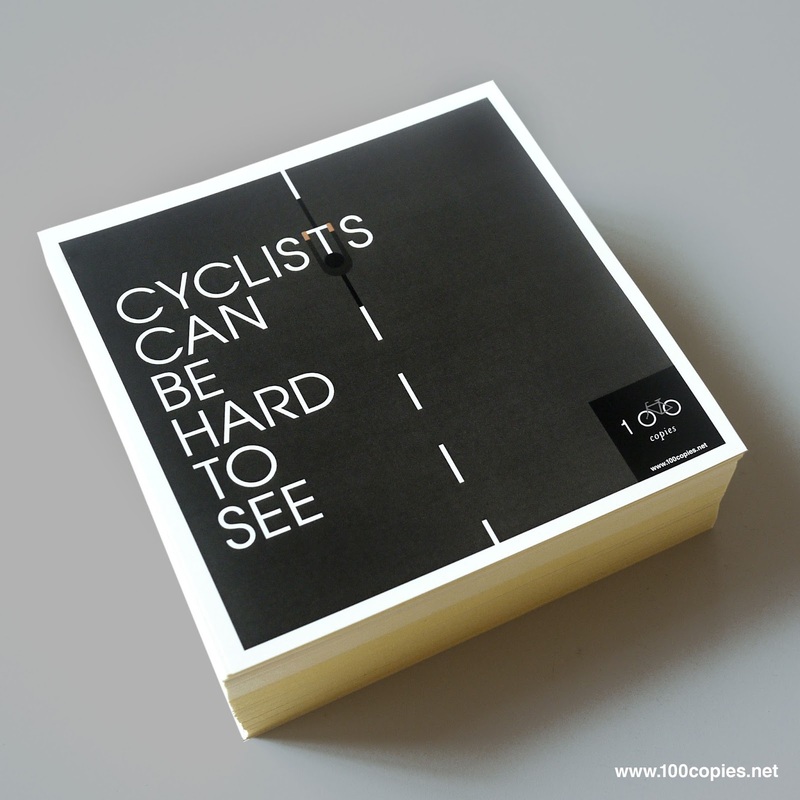 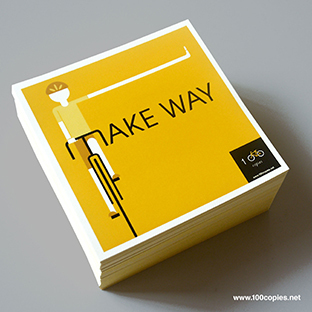 Taking into account that cyclists are among the most vulnerable road users, 100copies have came up with a series of stickers to create awareness of road safety targeting cyclists and motorists. 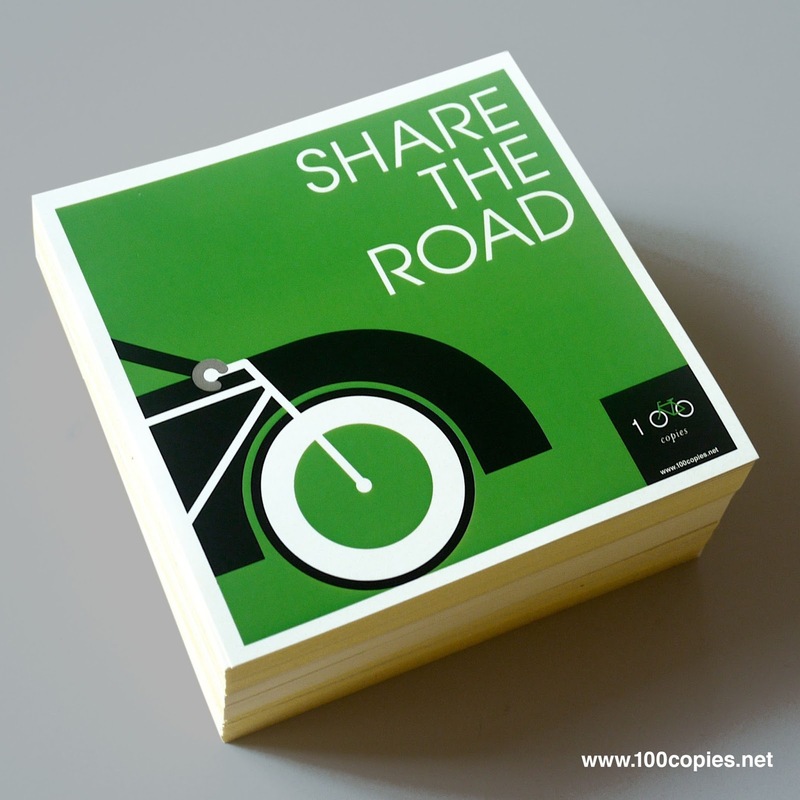 FREE with any purchase of $100 and above. Each set consists of 5 stickers. Limited sets available while stocks last. 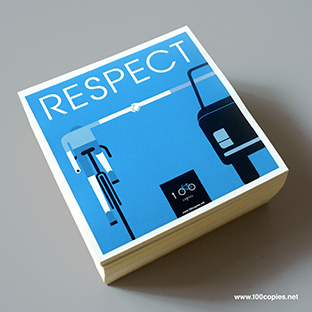 Print Quality: Offset Lithographic Printing on Mirror Coat.